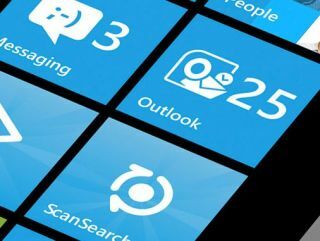 Qualcomm has revealed that there's nothing technical to stop manufacturers using the dual-core S4 chipset in the next batch of Windows Phone handsets. "As you know, we have a very deep partnership with Microsoft on Windows Phone," he said. "We've worked with them from launch and we're very proud of that work because Windows Phone takes advantage of our silicon in a way that we think is quite amazing. "The performance they squeeze out of the chip is amazing, they exploit every single feature we have on there. "It's not for me to announce when S4 is coming to Windows Phone – I'll leave that to the OEMs – but there's no structural problem between then and now."